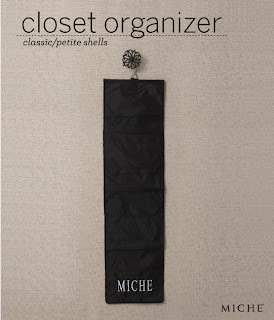 Unique Stylish Purses | Miche Bags: Miche Purse Closet Organizers choose one for Petite & Classic Shells or one for Prima & Demi Shells or Both! 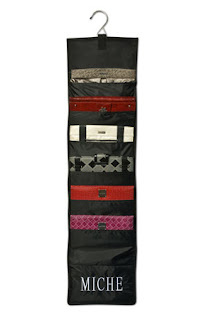 Miche Purse Closet Organizers choose one for Petite & Classic Shells or one for Prima & Demi Shells or Both! 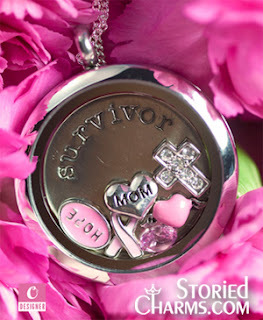 Keep your Miche Shells nice and tidy with our Closet Organizer for Classic and Petite Shells! Made from super sturdy nylon, the Closet Organizer features a space-saving, two-sided design that holds up to 13 Classic/Petite Shells! 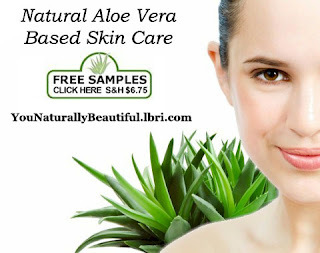 Length: 49 ¼”; Width: 13”. 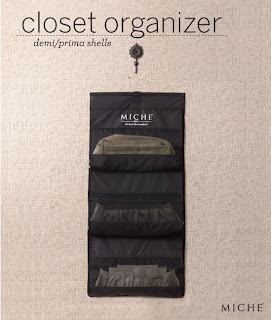 Keep your Miche Shells nice and tidy with our Closet Organizer for Prima and Demi Shells. Made from super, sturdy nylon, the Closet Organizer features a space-saving two-sided design that holds up to six (6) Shells! Measurements: Approx. 44” tall x 21” wide.